What’s up, everyone? Welcome back to the glorious weekend. For those of you who are as excited about the World Cup as I am, have fun this weekend watching the world’s greatest sport. I personally can’t wait to have these matches rolling in the background while I work my way through some great video games. Let’s dive into my list. 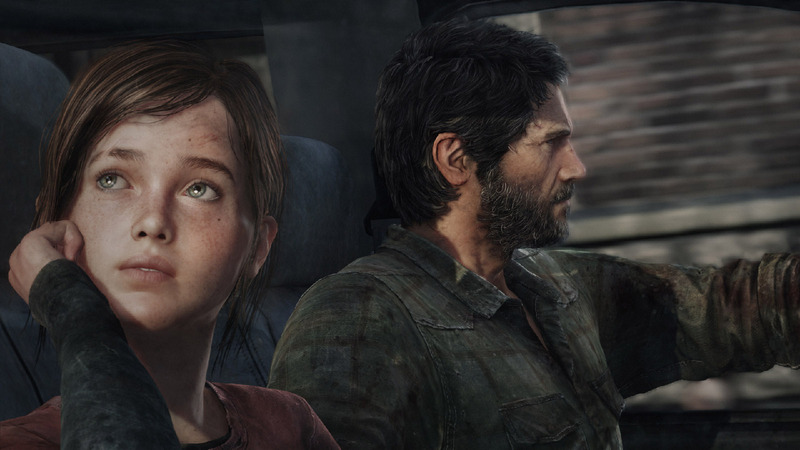 I have a lot of confessions as a gamer (many of which you’ll never hear), and one of them is that I’ve never actually played The Last of Us despite being a huge fan of Sony first-party exclusives. For the record, I did WATCH the game, so I know what happens – but I’ve never PLAYED it. After witnessing the intensity of The Last of Us 2 footage from E3, however, I immediately knew that I wanted to go back and experience for myself the masterpiece of the original. So far, I’m almost two hours into the game, and it’s everything that I want it to be: gut-punching, intense, raw, the closest I’ll get to living in a zombie apocalypse. Plus, Troy Baker is my favorite voice actor in history, so this is the perfect arena for me to be in awe over his talent. I’ll keep you updated on how many times I scream like a scared kid throughout my playthrough. 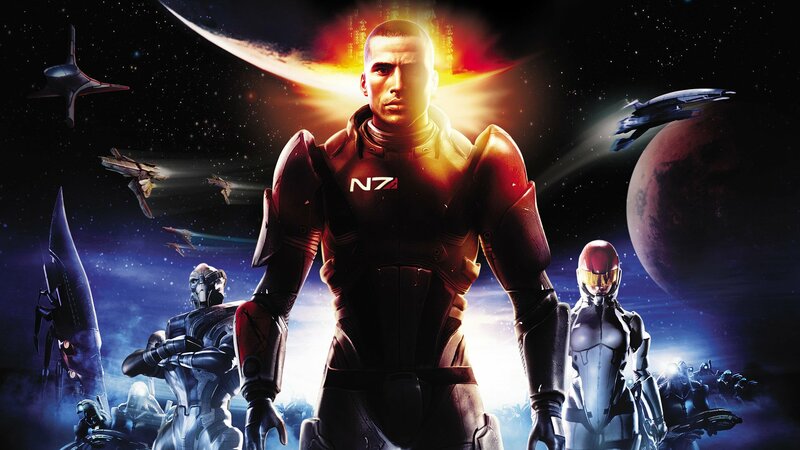 Gamer confession number two: I’ve never played (or even watched) the Mass Effect series. I know what you’re thinking: “But Phillip, don’t you love the Dragon Age series? Aren’t you a huge fan of Bioware?” Yes, yes, I understand what you mean, and for that reason, I’m finally checking off the glaring Mass Effect box in my backlog. I’m already a couple hours in, and it’s been pretty obvious to me how it hasn’t really held up very well. The visuals and combat feel…old. But I’m downloading a texture and shader pack, so we’ll see if that polishes some of the rust off. I’m pumped to be playing, despite those drawbacks. 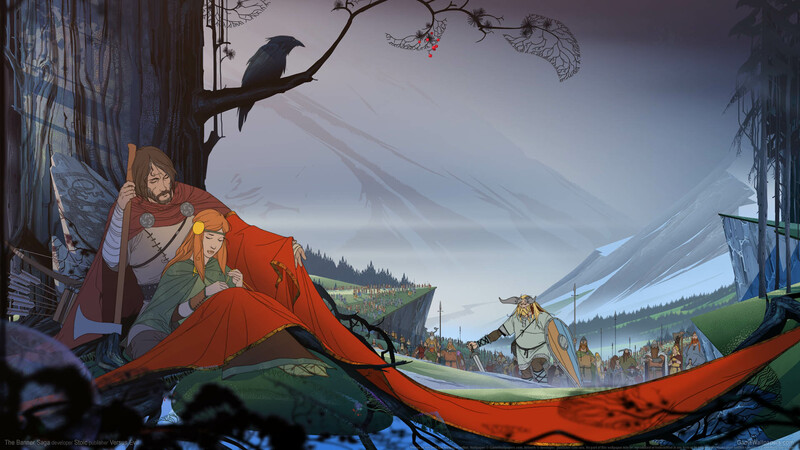 I just finished The Banner Saga 1 (review forthcoming), and all I’m going to say is that I CANNOT wait to jump into the second one. The art style and combat from this series are some of my favorite in any game I’ve ever played, and the choices from the first game RUINED ME. I’ll be updating you on my progress as I go. How about you all? What games are you burying yourself into between World Cup matches this weekend?